The Pumpkin Spice Latte has arrived! Pumpkin Spice Latte lovers are in luck — you can get the seasonal treat early this year. As the pumpkin-spice-everything season is rapidly approaching, Starbucks is allowing fans to procure the autumnal beverage before its official release date on Sept. 8. “Why wait?” Starbucks’ website reads. 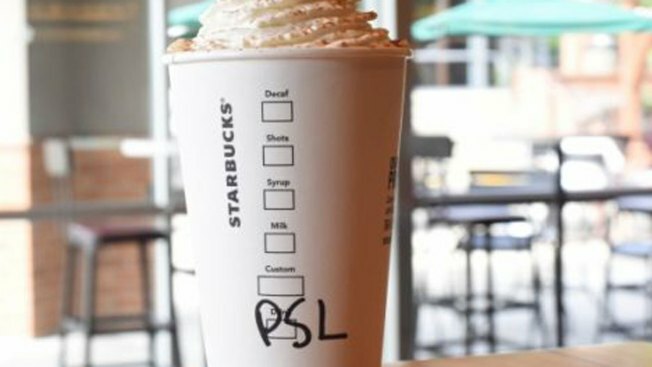 Customers can now obtain a PSL Fan Pass with the top secret password — you guessed it — "pumpkin." After entering a cellphone number, the Pumpkin Spice Fairies will text the fan pass to purchase the popular beverage before its official roll-out. The PSL is Starbucks' “most popular seasonal beverage,” according to the coffee chain's site. This season, Starbucks is adding 2 percent real pumpkin to the latte. Its original ingredients were espresso, milk, cinnamon, nutmeg and clove. "After feedback from our customers and partners, this year Starbucks Pumpkin Spice Latte is crafted with real pumpkin, and is free of caramel coloring but with the same taste that customers have known and loved for over a decade," Starbucks wrote in a statement.